Whether your organization needs a quick “shot in the arm” or a top-to-bottom overhaul, a partnership with Swim Foundations can enhance your offerings. We can train staff in the best practices of swim instruction (proven over 40 years of teaching), or we can provide our own staff as a “Swim School for Hire.” We can help with grant writing, staff certifications, and even business development for swim programs. Whatever your needs — and whether you’re a City Recreation Department, a private athletics club, or something else entirely — Swim Foundations can help. Need instructors? Our experienced staff teaches for you. We bring our business knowledge to bear helping you to write and submit winning grant applications. 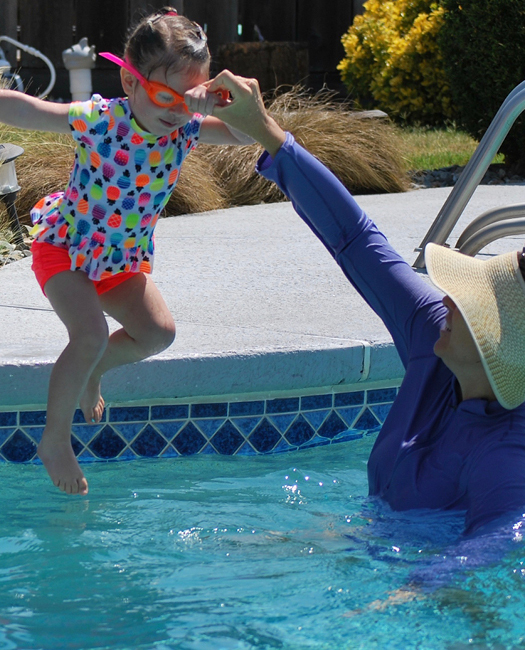 We train your staff on the fundamental skills every swim instructor should know how to teach. We partner with you to help figure out what your program needs to grow and become more successful. We help your staff acquire the skills they need to become certified. Podcasts, webinars, workshops, clinics, panels, guest blogs, campus events, conventions, and more.